The Sagamore Highlands Association is a group of neighbors in the Sagamore Highlands and surrounding area of Bourne, Massachusetts. Our mission is to work to improve the quality of life for all the residents of the area. Over the years the Sagamore Highlands Association has worked on many projects and issues to improve the neighborhood. One mission is to provide public beach access for all who would like to enjoy the beauty of the cliffs and miles of ocean along beautiful Cape Cod Bay. Our association has worked to fix and re-build the necessary stairs and pathway that allow access down the steep cliff to Cape Cod Bay. We have worked closely with our town and provided financial donations from our members to rebuild the beach stairs. In the summer of 2009 we installed new railings to allow for better access! Over the winter and spring of 2018 the town has rebuilt our stairs and path to beach. It is absolutely spectacular! 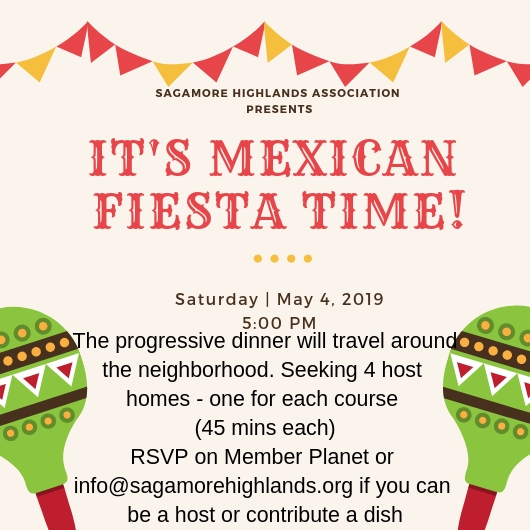 All residents of Sagamore Highlands are encouraged to join the association Join now or download a membership application form. Make sure you like us on Facebook. Please contact us. Email us at mailto:info@sagamorehighlands.org.